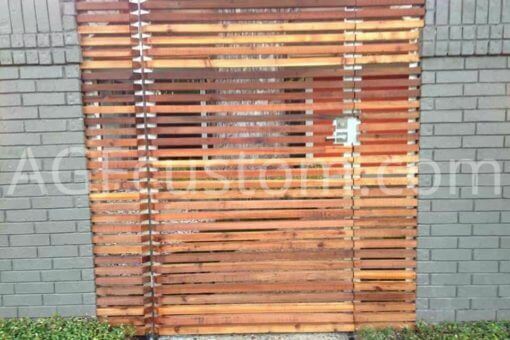 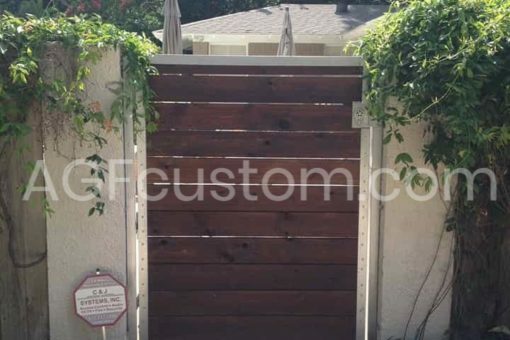 A garden gate, also referred to as a walkway or entry gate, gives access to and from the sidewalk or alleyway, to the owners back or front yard. 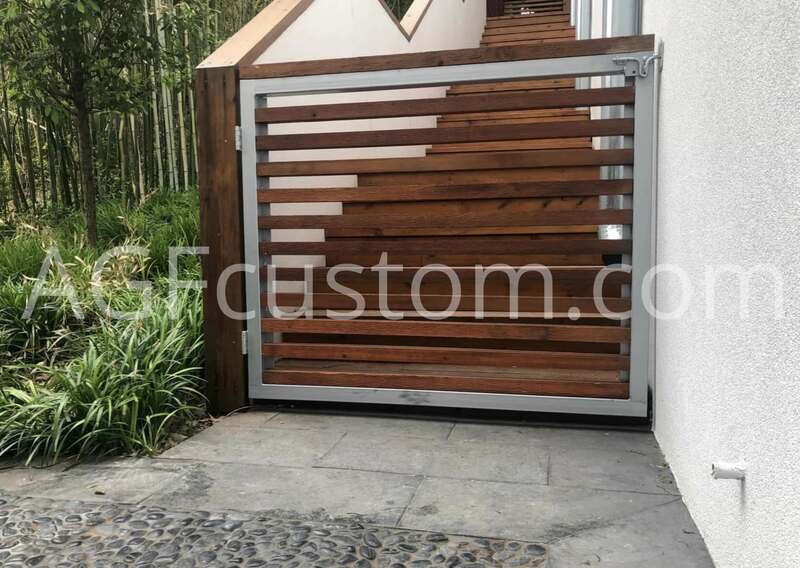 An added lock can be installed on the gate for added security. 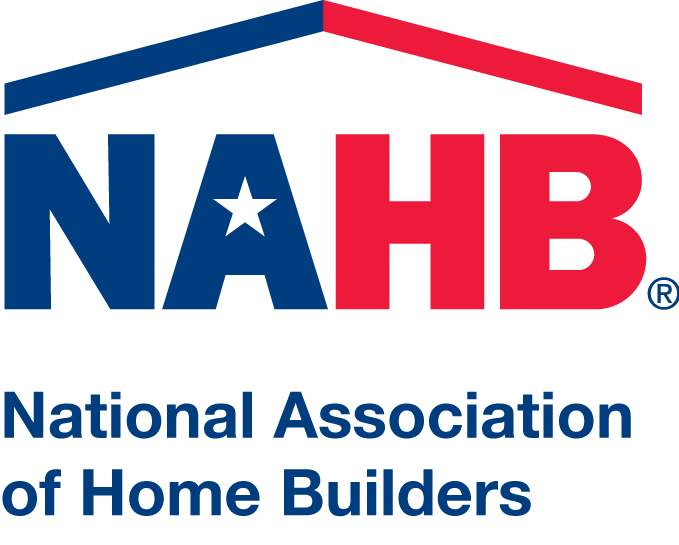 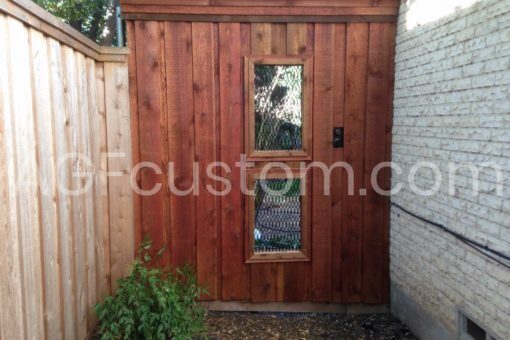 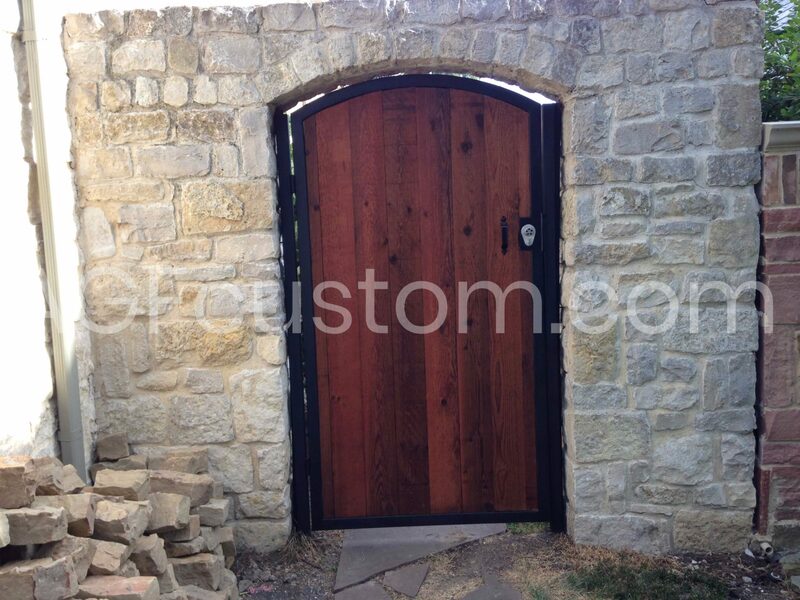 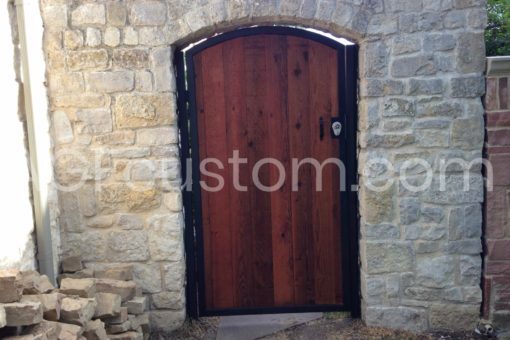 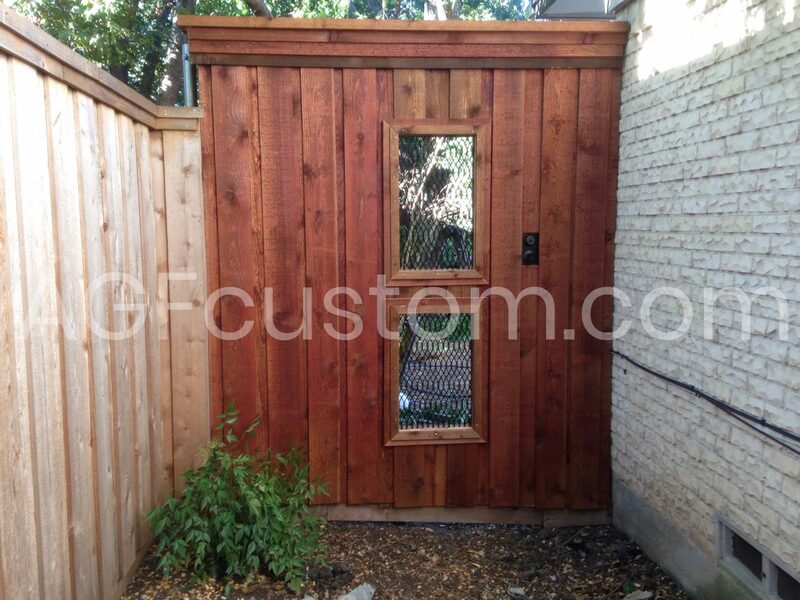 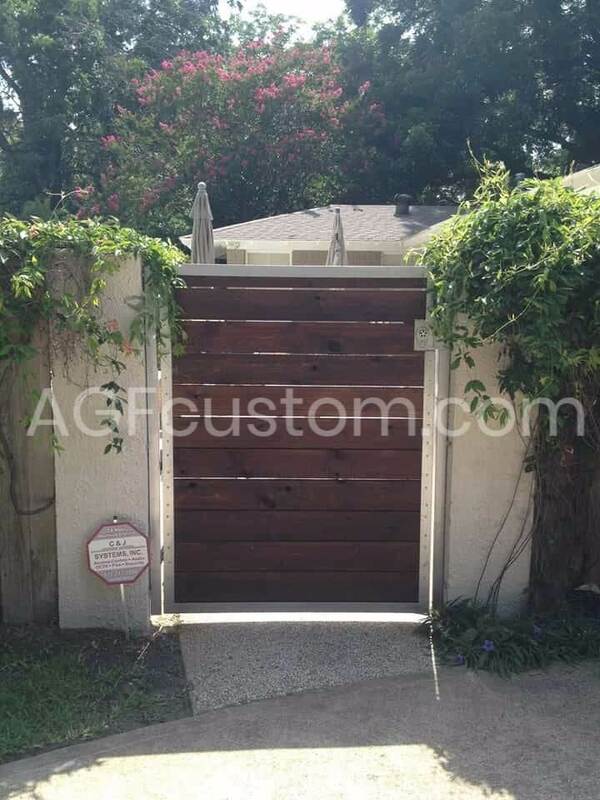 The custom entry gates below are a small sample of the projects we’ve worked on. 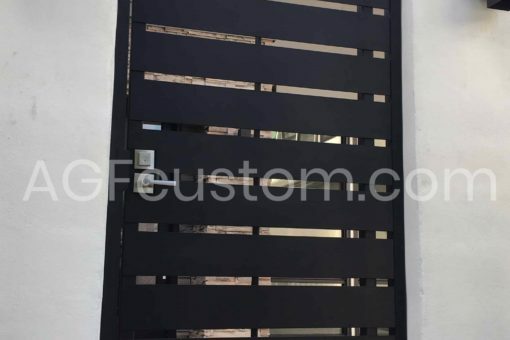 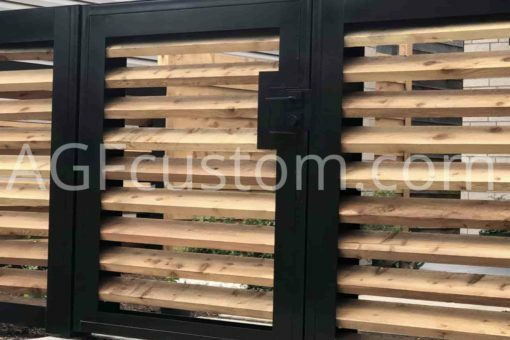 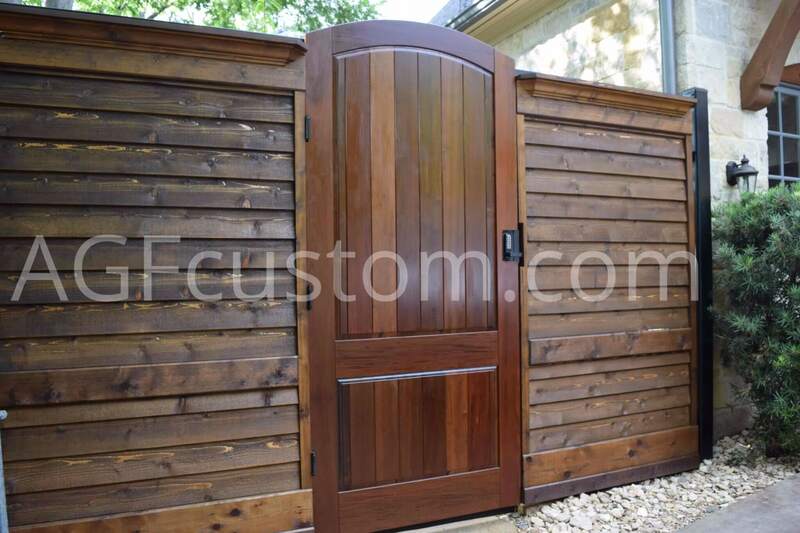 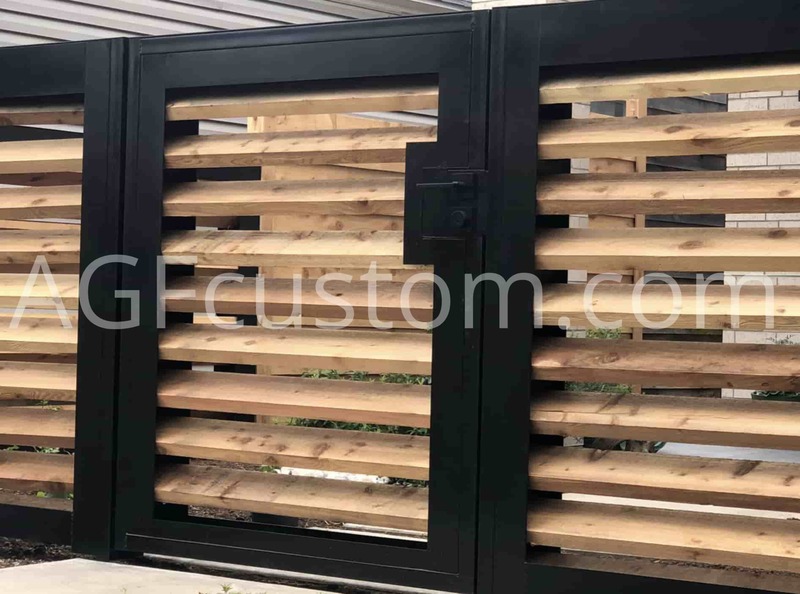 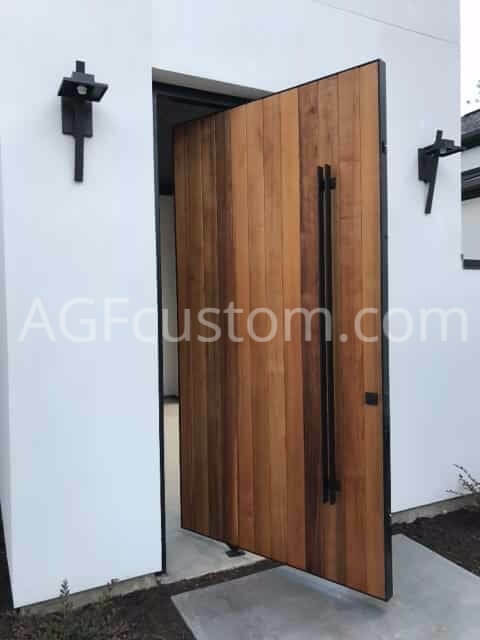 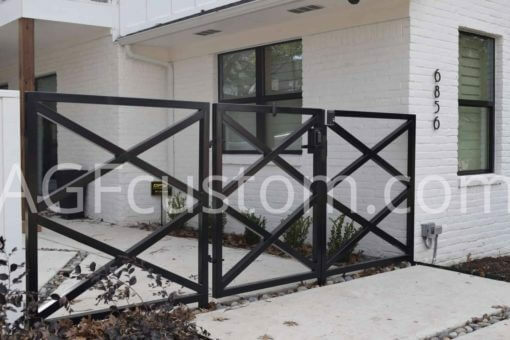 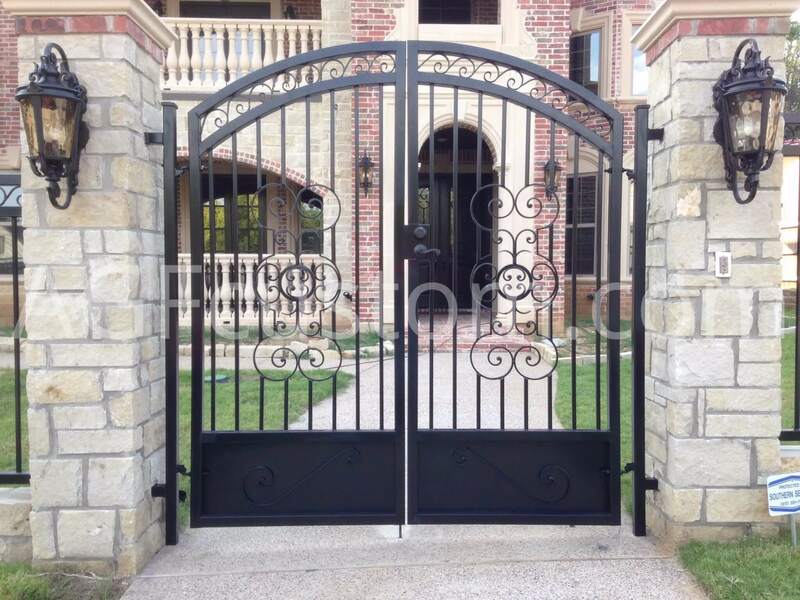 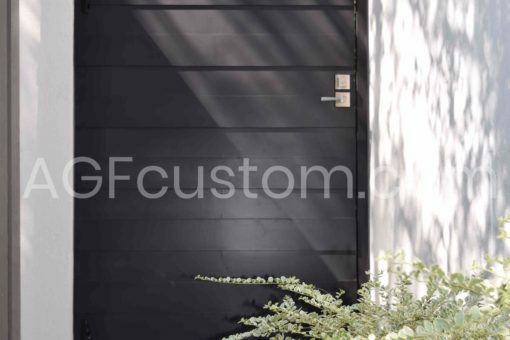 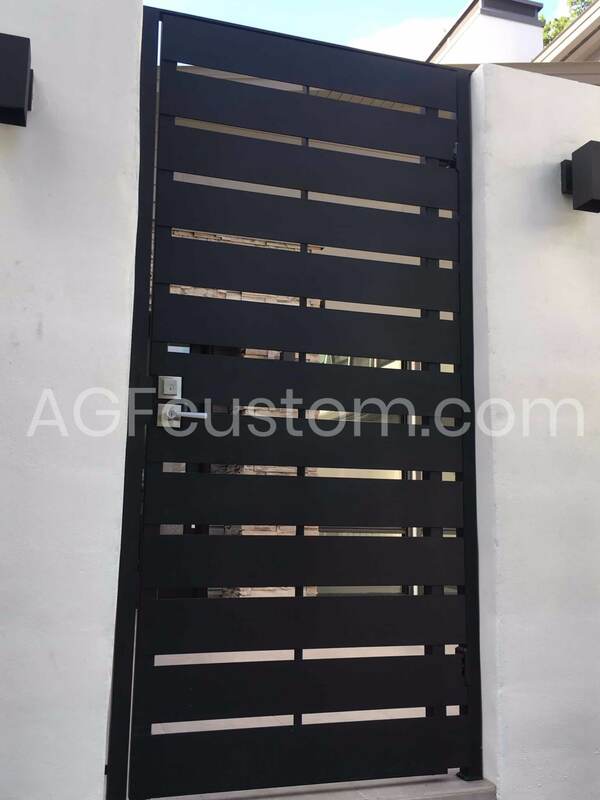 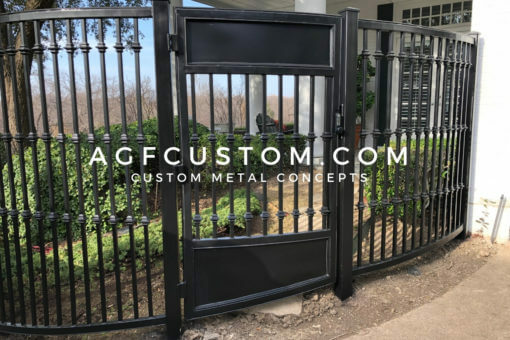 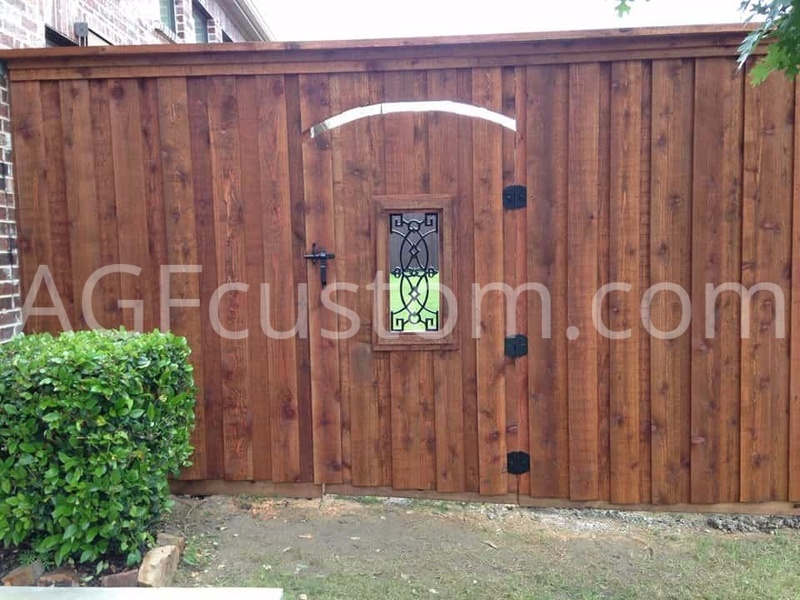 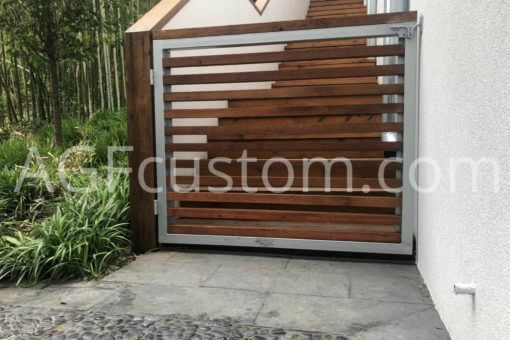 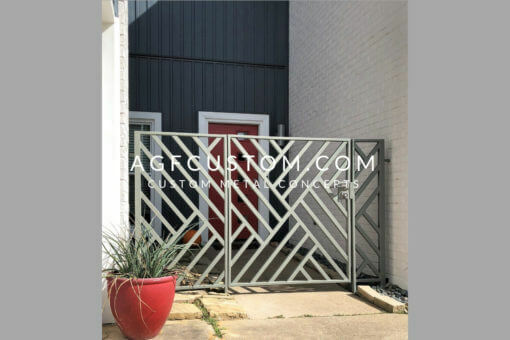 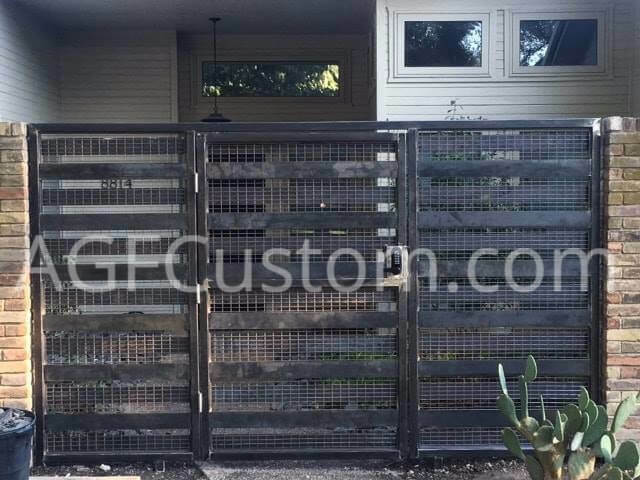 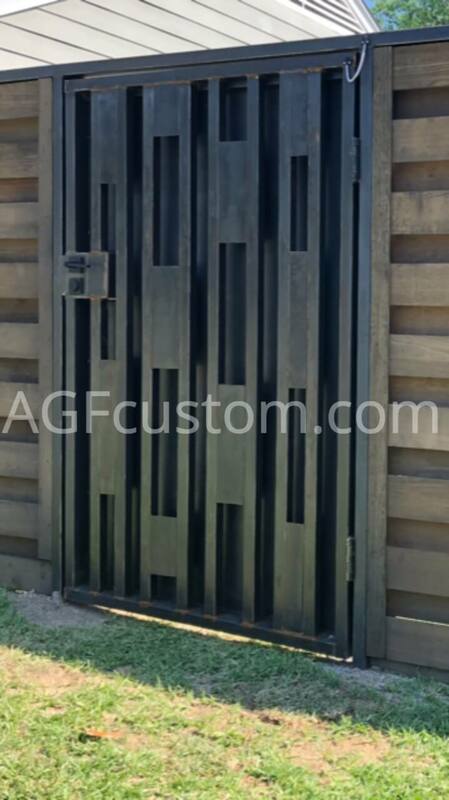 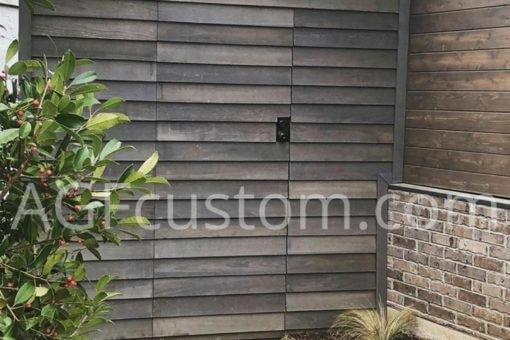 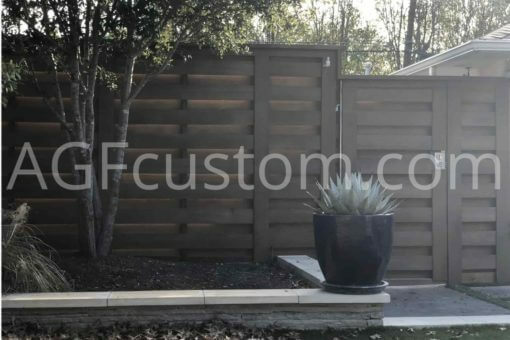 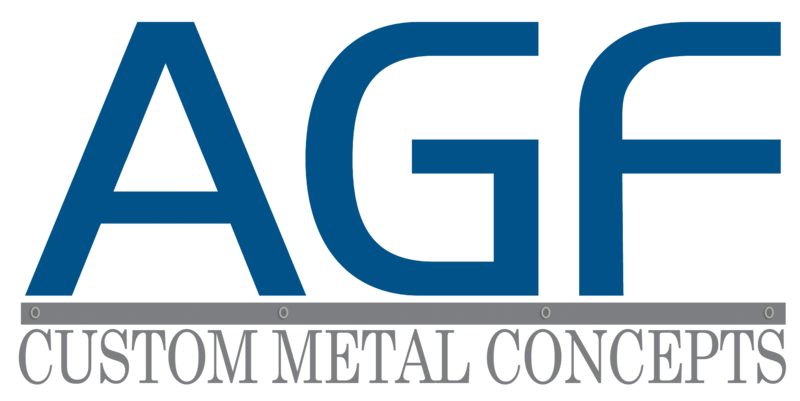 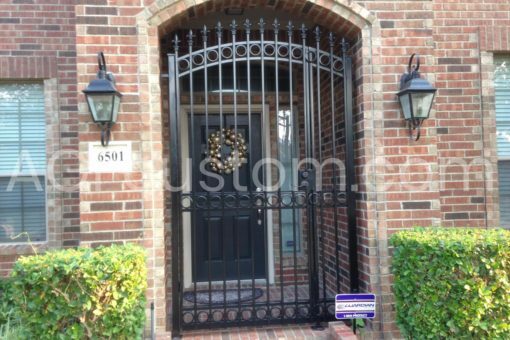 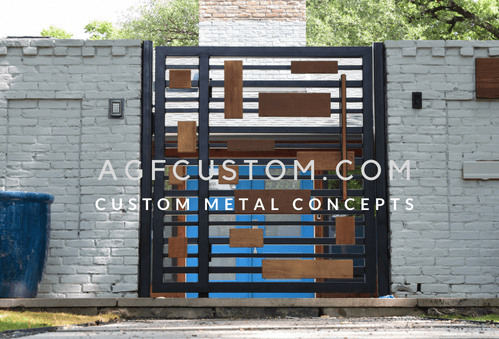 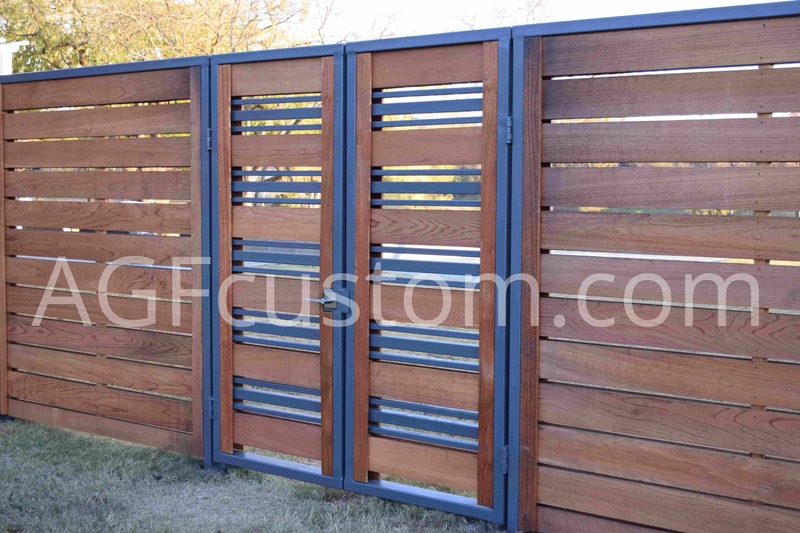 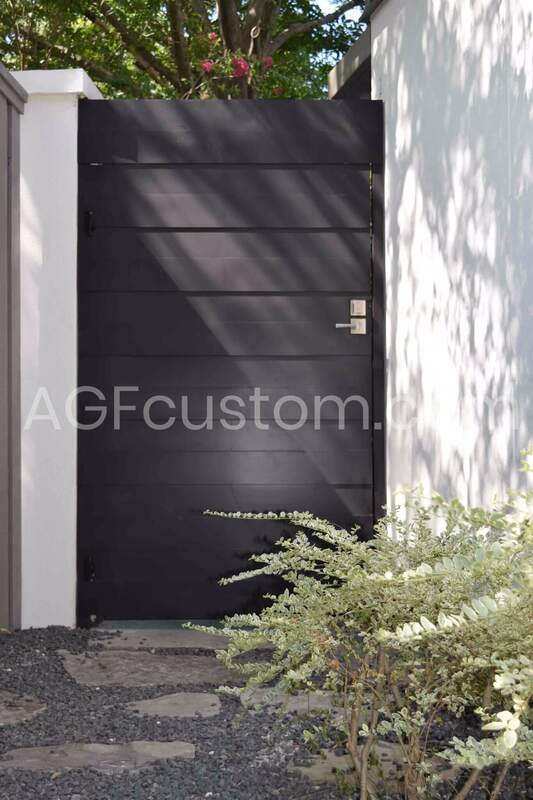 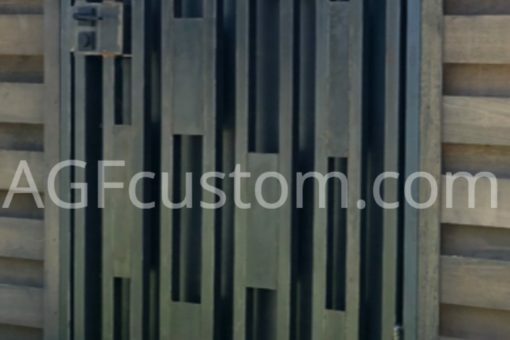 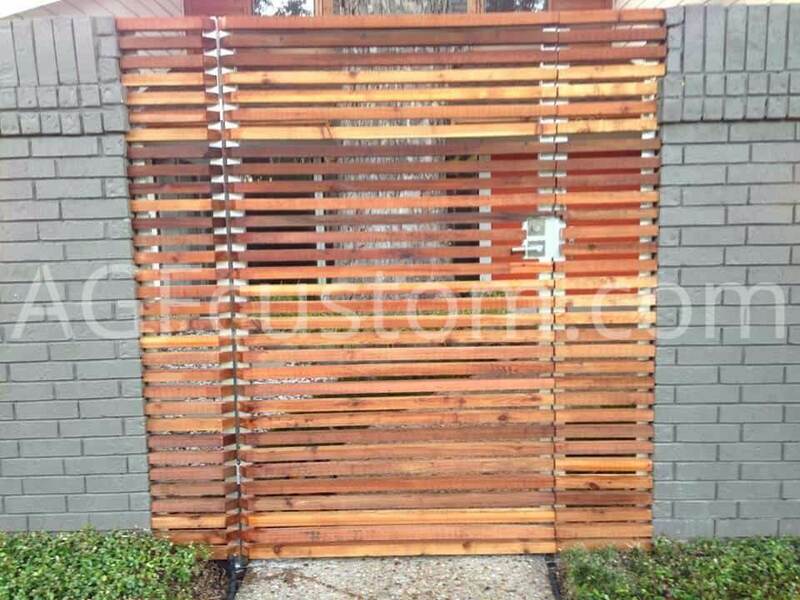 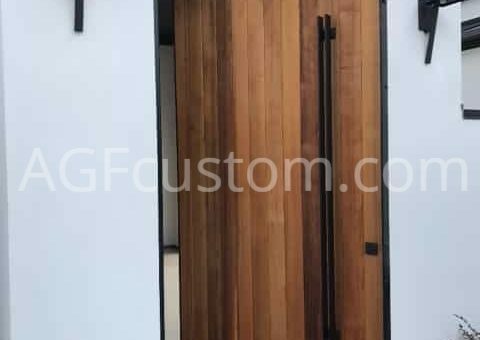 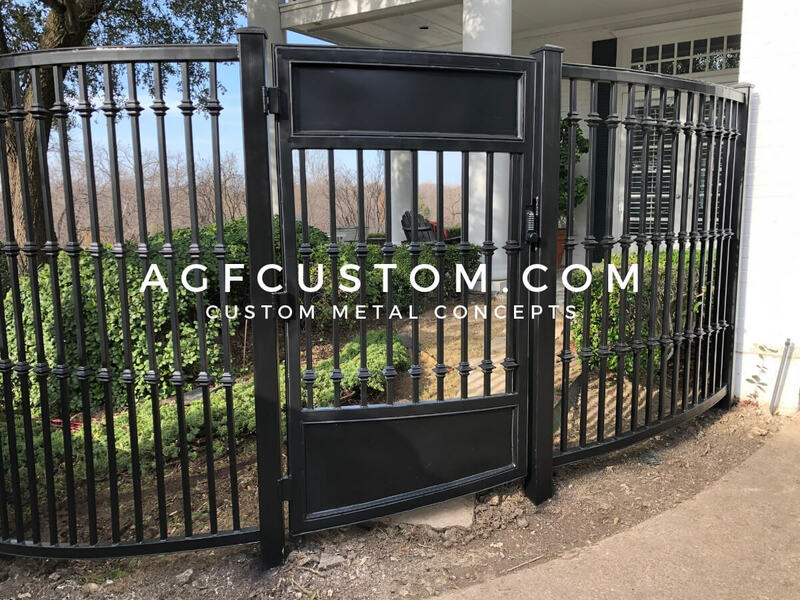 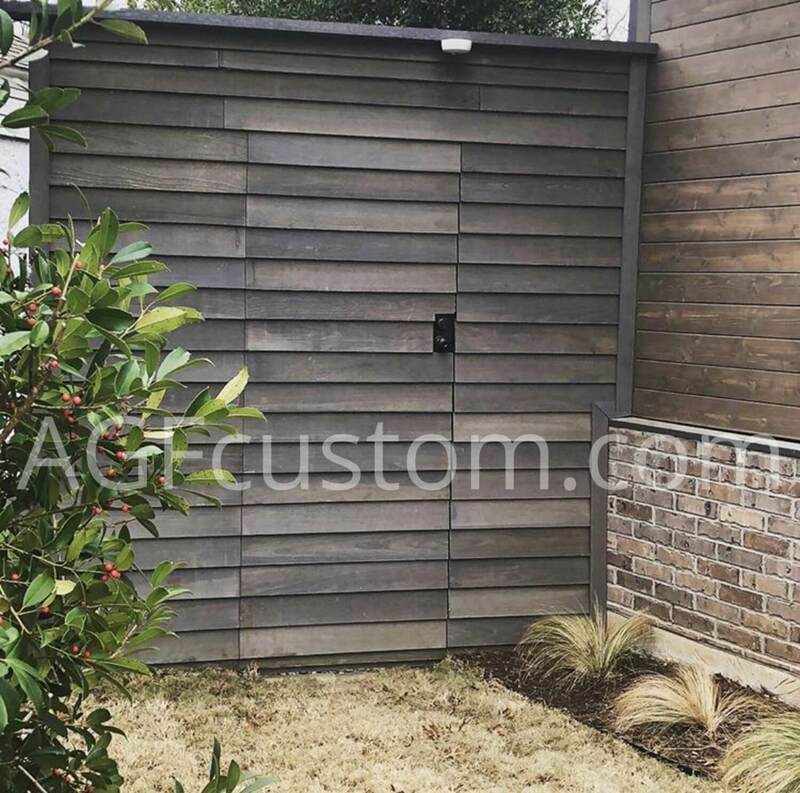 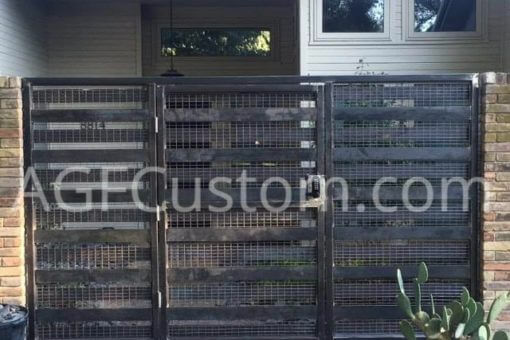 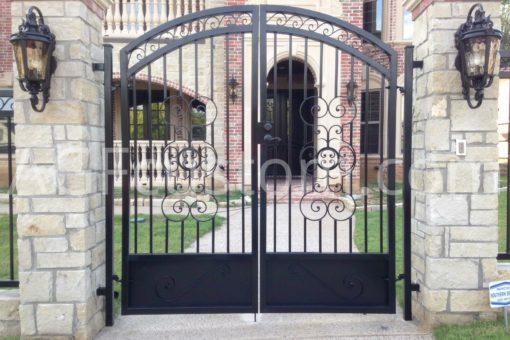 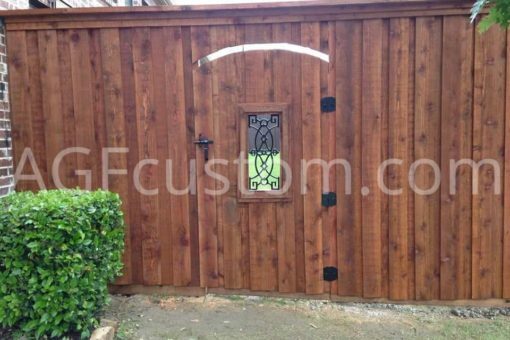 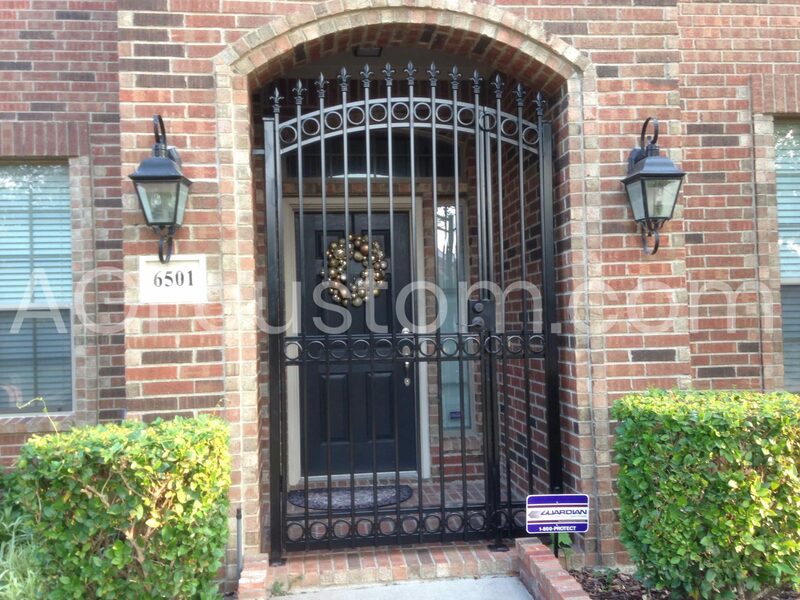 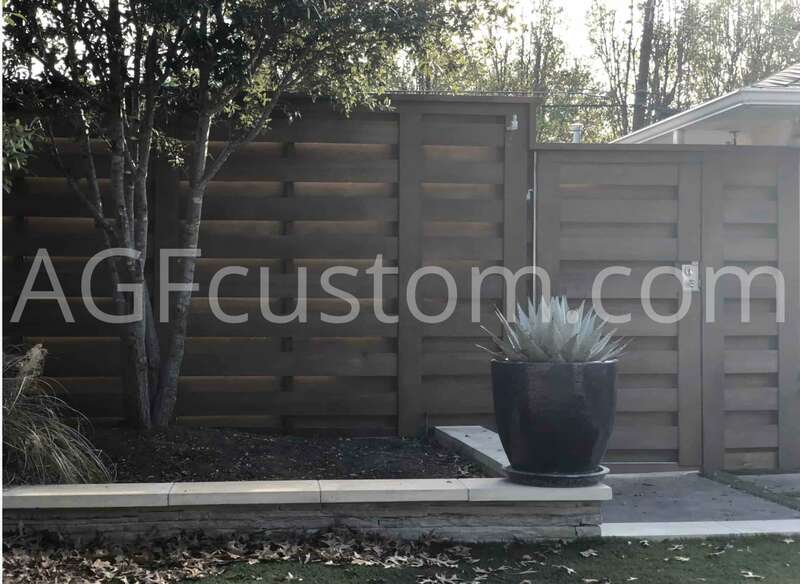 We custom design each project to fit our client’s need and style, whether you prefer a metal gate or wooden gate, we can help you design one that’s right for you!